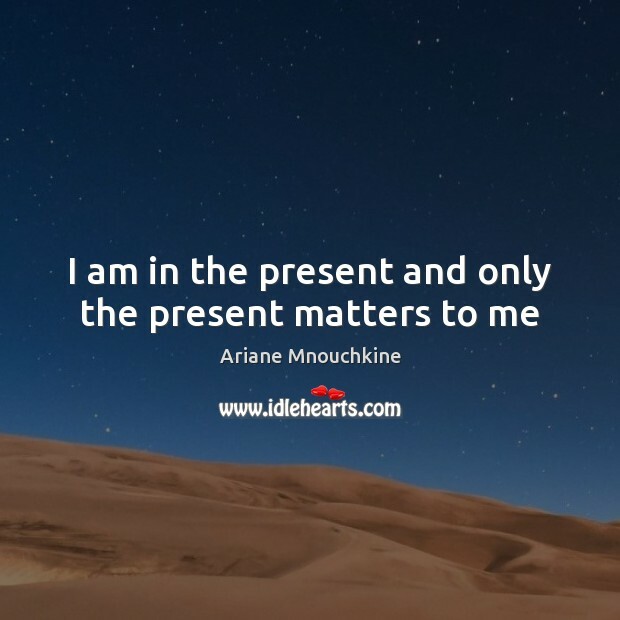 Enjoy the best inspirational, motivational, positive, funny and famous quotes by Ariane Mnouchkine. Use words and picture quotations to push forward and inspire you keep going in life! 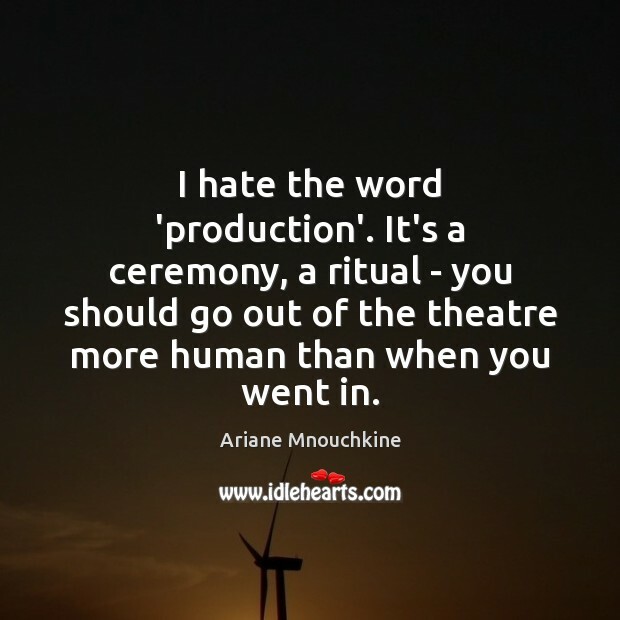 I hate the word 'production'. 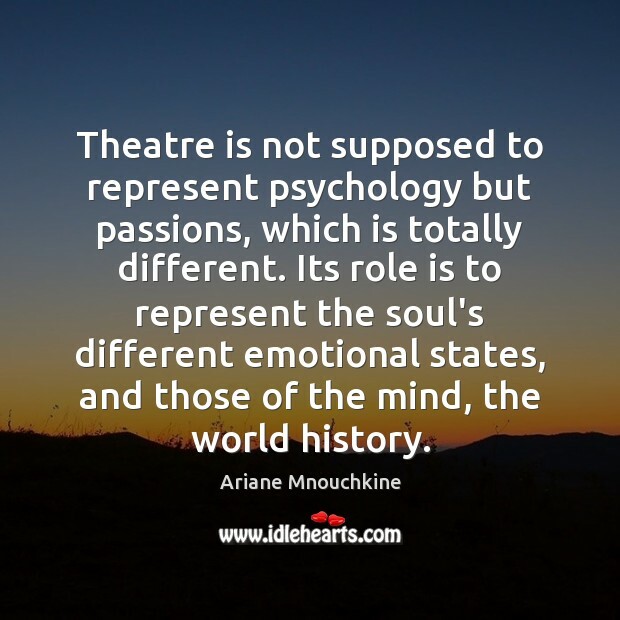 It's a ceremony, a ritual - you should go out of the theatre more human than when you went in.